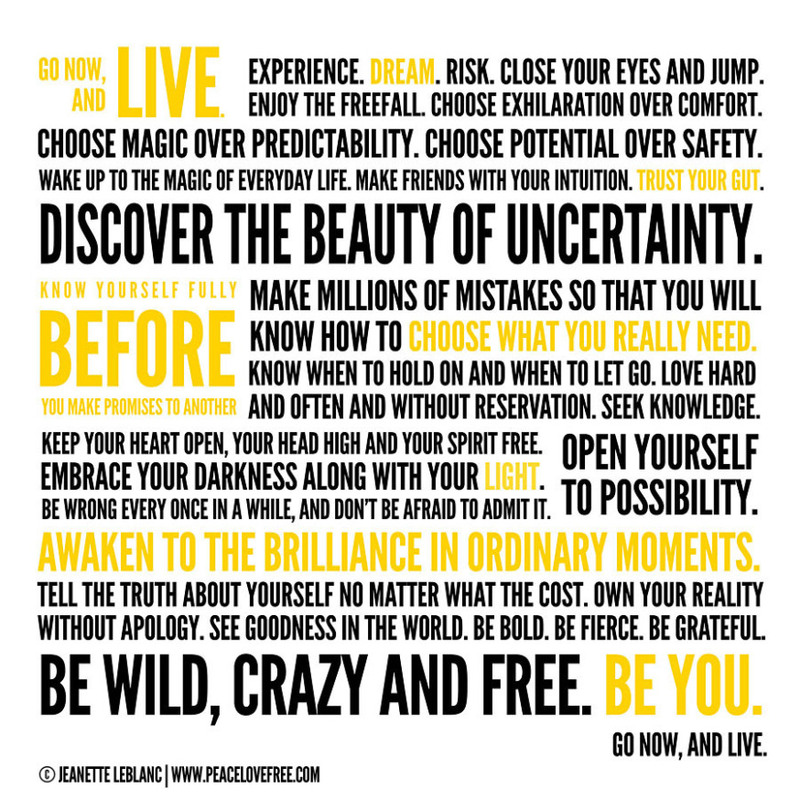 As I continue to reintegrate into daily life after the Feast Retreat and sift through the stories I want to share, I'm delighted to share this gorgeous print filled with the words of wisdom from Jeanette LeBlanc. These words capture reasons why I created the Be Present Retreats, why I feel called to circle with women, and why I feel called to circle even more this year, and why I hope you will create your own circles in your corner of the world. During our closing ceremony, one of the ladies at Feast shared that she hoped we would open our hearts to the women in our communities who aren't able to circle like we did. As she was talking, I kept thinking, "Yes, this." 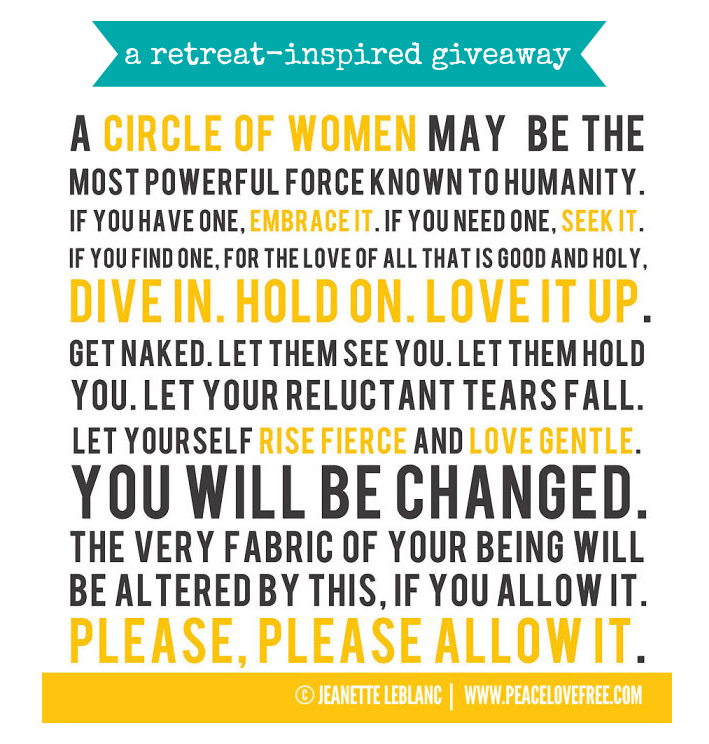 The "Circle of Women" print shown above was hanging near our circle during Feast, and I am so excited to share that Jeanette is giving one away today. To enter the giveaway :: Please leave a comment sharing a piece of your story today. This giveaway has ended. The winner (Leah) has been notified. Thank you! Feel free to share anything from how the weather is to a secret dream. You might even want to share how you already circle with women or how you long to. And yes, this giveaway is open to men! I imagine the men out there have women in their lives who they would love to see supported by other women in the beautiful ways this print invites. The giveaway will remain open through Sunday evening at 8PM PST. AND I am also happy to share that Jeanette is having a sale in her shop. 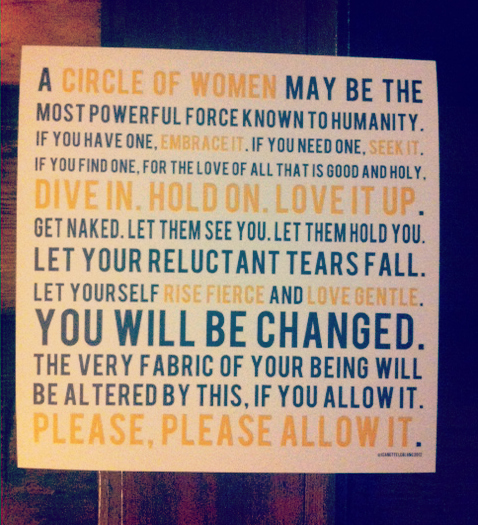 Both the Circle of Women print + Go Now and Live (shown below) are both on sale for the next few days. Go Now and Live was also hanging in our cabin in the woods. The story behind this print is so beautiful. An excerpt from Jeanette's story about this print, "I thought about what I would tell my 21 year old self if I had a chance to go back in time and whisper in her ear as she slept. What knowledge would I want to impart to that idealistic young woman with the whole world at her feet? As I thought, these words flowed from me and something inside me was healed." Read the rest of the story and buy the print (on sale!) here. Jeanette LeBlanc is a writer, photographer poet and dreamer. She regularly consumes ridiculous amounts of dark chocolate, craves the sound of crashing waves and wishes people would stop putting olives on pizza. She has a love affair with words (all of them, especially the bad ones) and is inspired by the intersection of shadows and light. Hopelessly idealistic and impossibly pragmatic, Jeanette fully believes that she will one day earn a very good living with her camera and her writing. In the event that Plan A doesn’t work out, she is willing to settle for a huge lottery win, or the generosity of a very rich benefactor. Either way, she has no intention of being a starving artist. Jeanette lives in Phoenix, Arizona with her delightfully unruly children. Jeanette writes about life, love and beauty and creates inspired design at Peace.Love.Free. Her fine art prints are available for purchase here.